Do you need to take the GRE? It is the most used admissions test for graduate and business school and your score make a big difference to your future! Master the vocabulary section with this amazing book that is unlike any other study guide on the market. This is also a fantastic resource for writers! 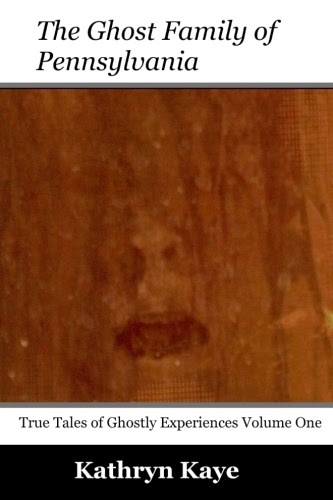 "Caveat Emptor! 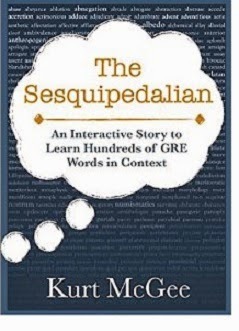 The Sesquipedalian contains hundreds of GRE words that are presented in the context of a fun story to help you memorize them better. First, try to understand the words in the context of the sentences and paragraphs. If you still don’t understand the words in context, use your Kindle dictionary to grasp the definition and continue on. The experience is meant to be interactive so keep your finger on the navigation pad! Learning new GRE words in the context of a story is arguably the most efficacious method of learning, and is certainly the most enjoyable. I perused several GRE word banks to fill the book with the most vital GRE words that you will come across on the test. This study tool will help you boost your Verbal score by creating memorable mnemonic clues for words in an often silly, but fun, story. I hope you enjoy the book and find it useful! :) "